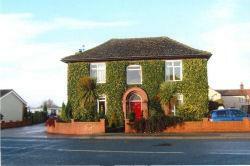 White Rose Villa01757 248115work Bed & BreakfastA warm and friendly welcome awaits visitors to White Rose Villa. Conveniently located in the heart of the Yorkshire countryside the village of Riccall is close to both York and Selby. An ideal touring base for the region with excellent en-suite accommodation and private car park.